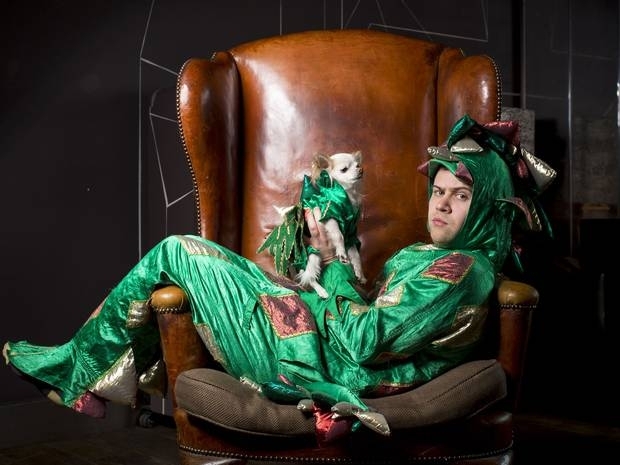 Join our award winning team of liars, swindlers and cheats for a spectacular night of trickery you’ll be trying to work out for a long time to come. 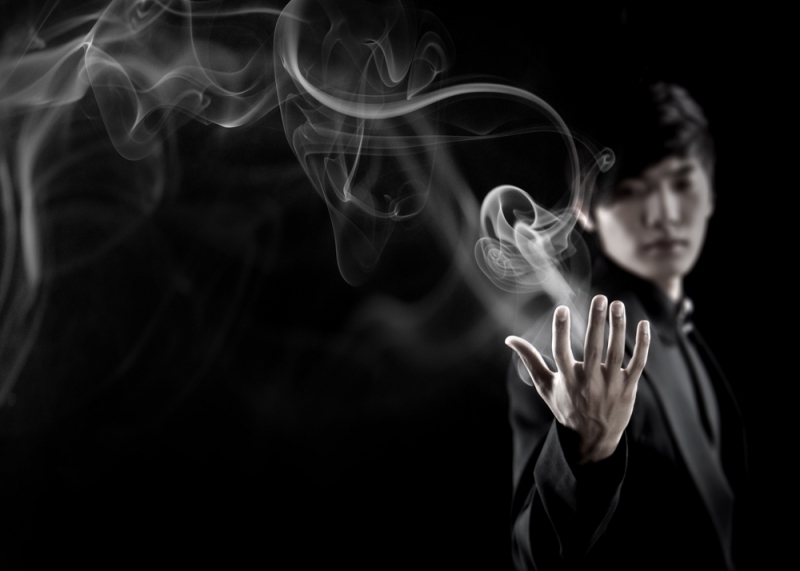 Audiences will witness mastery of card manipulation, death defying stunts, mind boggling sleight of hand and spectacular illusions from some of the foremost performers in magic. 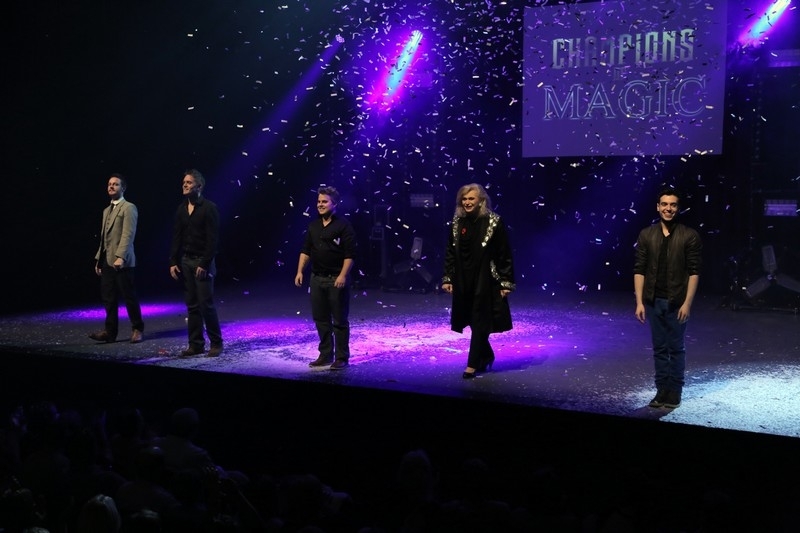 Each show includes 4 world class award winning entertainers, performing everything from stage filling illusions to magic right in the palm of spectator’s hands.